The Campingcard grants you access to 41 camp sites around Iceland. 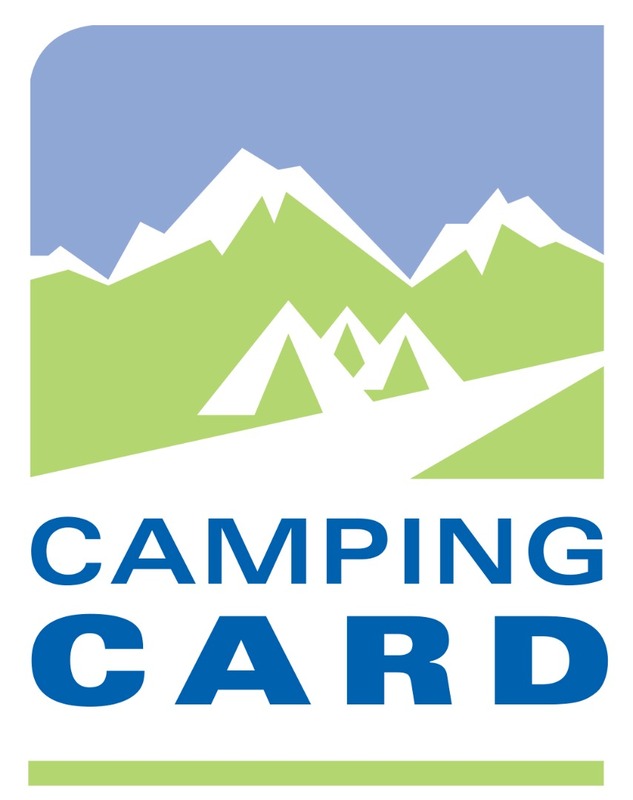 The card is valid for 28 nights on the campsites of your choice of the ones included. Each card is valid for two adaults and two children. The camping card is valid from 1st of June to 15th of September. We recommend that you make a use of the campsites here in Iceland regardless if you have the camping card or pay per night. as they are plentiful and normally have nice facilities like bathrooms, sinks to wash dishes and cutlery and showers (might have to pay extra for showers).